Music programmes were the most-listened to on radio and children's programmes gathered up the most views on the Internet. 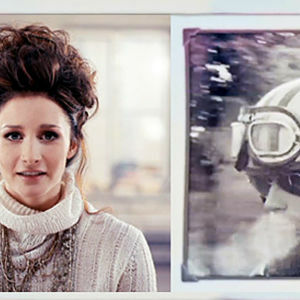 During the year, Yle Areena had more than 1,5 million video starts every day on average. 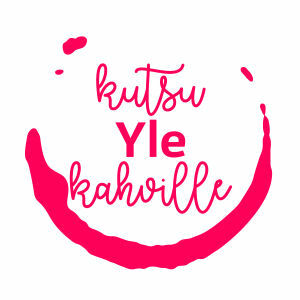 In 2017, Yle reached all Finns. 93 per cent of the Finns followed Yle's programmes and content on television, radio and the web every week, 76 per cent of them every day. 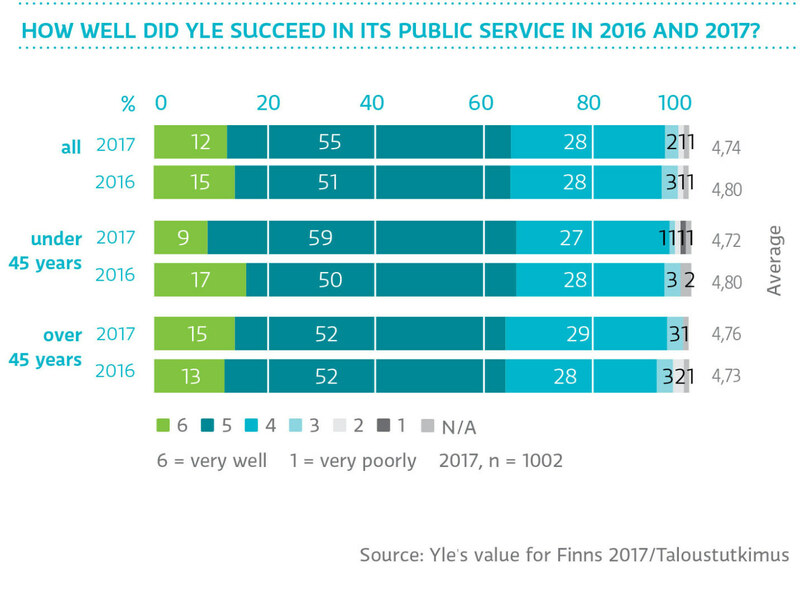 Of Finnish people, 95 per cent considered Yle to be successful on its public service mission. around 1,1 million Finnish on the Internet. 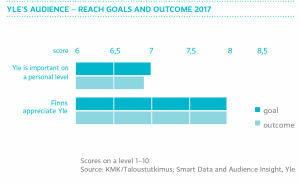 Yle Radio Suomi achieved the highest daily reach of Finnish radio channels and Yle TV1 did the same of Finnish television channels. 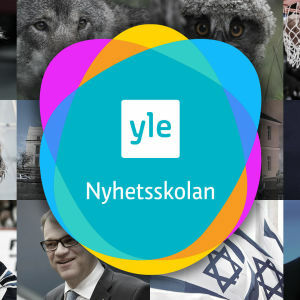 Through its Internet services, Yle reached 20 per cent of all Finns every day. In 2017 Finnish people spent two hours and forty-eight minutes every day watching television. The Presidential Independence Day Reception, the funeral of the late president Mauno Koivisto and municipal elections were the most watched television programmes. 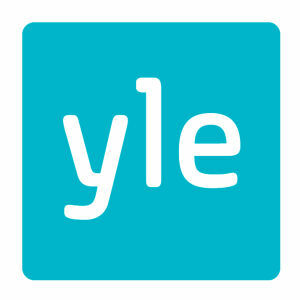 The total share of Yle's TV channels of all TV viewing in Finland was 43 per cent. 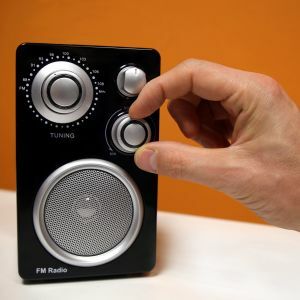 Finnish spent around 2 hours 56 minutes a day listening to radio in 2017. 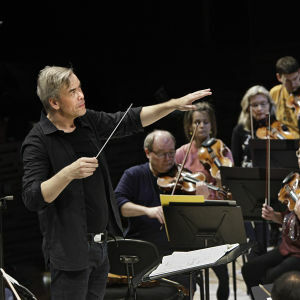 Yle's most popular radio programmes were edited music programmes, schlager music in particular. 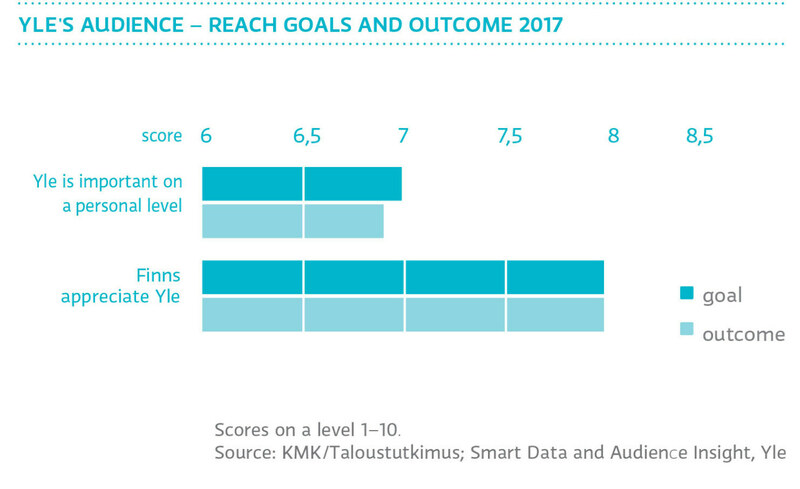 Yle's radio channels made up 49 per cent of total radio audiences. 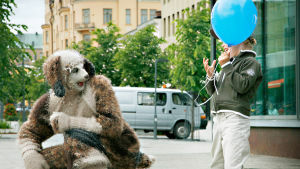 The most popular genres in Yle Areena include Finnish drama and children and youth programmes. During the year, Yle Areena had 525 million video starts, i.e. nearly 1,5 million every day. Finns appreciate Yle – score 8/10 (goal 8/10). 27.06.2016 What do we offer to the public abroad? 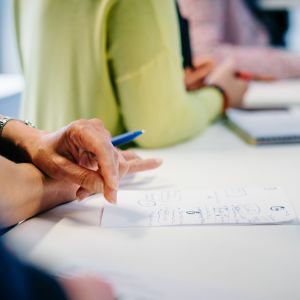 I takt med att Yles webbinnehåll ökat i betydelse och popularitet har det uppstått ett behov av att förstå de människor som använder innehållet. 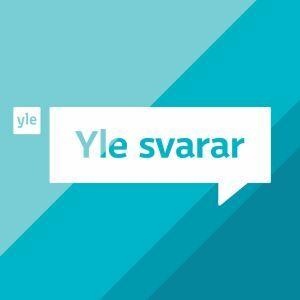 Det behövs data för att Yle ska kunna ge bättre public service till finländarna och speciellt till dem som sällan använder Yles tjänster.